Even more frustrating is the fact that these videos could have been shared and distributed to anyone with a simple copy and paste. And those with access to Ring’s database only needed to know a user’s email address to tap into a live feed of everything their cameras saw. 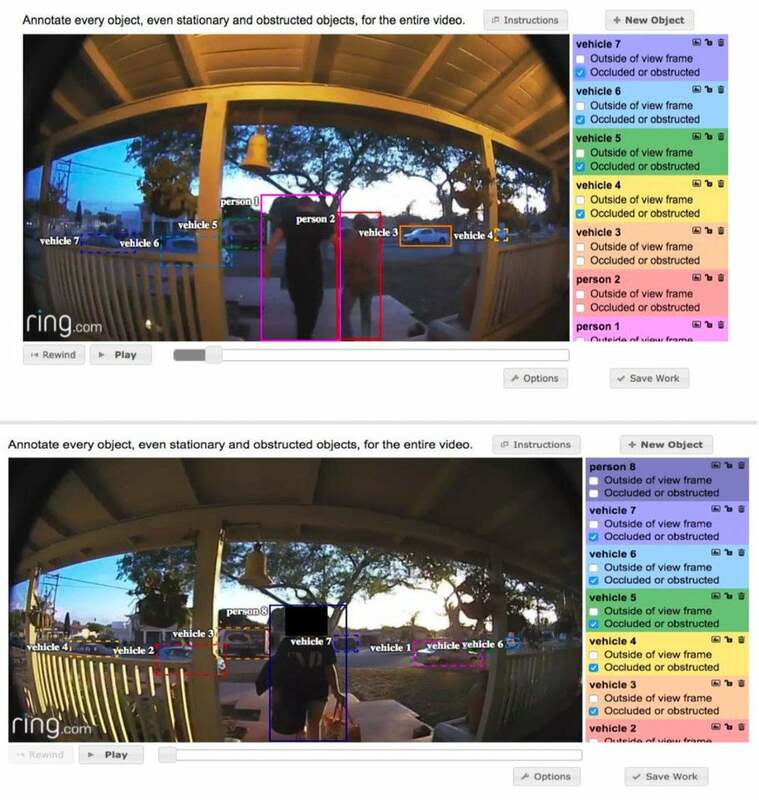 Still, this is a great reminder that these kinds of security surveillance cameras—meant to keep our homes secure—carry serious privacy implications. Are there any privacy tips for cloud-connected cameras? There’s little you can do to protect against outsiders accessing your cloud-connected camera feed in these cases. Short of removing cloud-based cameras and surveillance devices from your home, there’s no sure-fire way to configure them to be inaccessible by the company that controls the cloud service. You simply have to trust that those safeguarding your data are doing the right thing, much as you would with Google, Facebook, Uber, and the lot. If unencrypted data is being collected by a company, then the company theoretically has access to whatever said data contains. Even if a company prevents its staff from viewing its customers’ camera feeds, there’s always a potential that hackers—or the government—can find their way in. 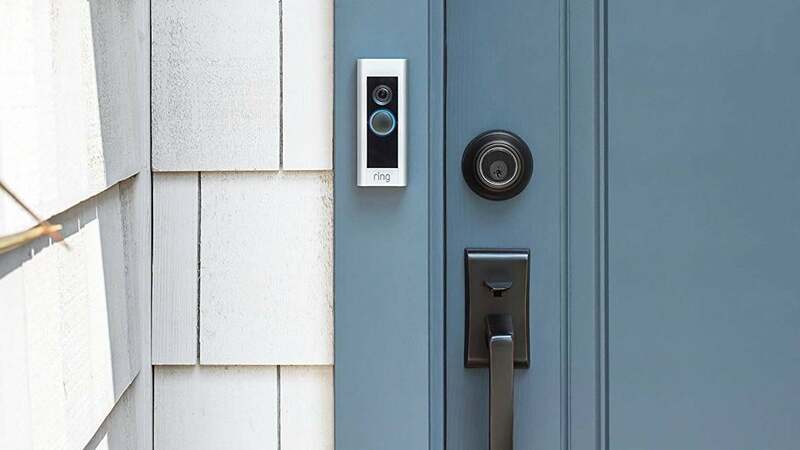 If you still want to enjoy the benefits of a cloud-connected camera to keep your home safe while you’re away, it’s best to treat all cameras, mics, and similar devices as if anyone could be watching or listening. Chances are that at some point someone probably will be—whether or not that be with malicious or lascivious intent. Keep security cameras and other recording devices away from locations where you want total privacy, like your bedroom, and don’t do anything in front of them that you wouldn’t want exposed on the internet someday. While the same could be said for what you say in front of your smart speakers, or the webcam perched atop your computer monitor, it’s up to you to draw the line for where you’re willing to trade convenience for privacy. I wouldn’t be as concerned if someone knew what I yelled at Alexa, but I probably won’t set up a Nest facing the bathroom. It might sound paranoid, but if you’re ever suspicious of a device, you should turn it off, unplug it, or otherwise disable it. Put tape or sticky notes over your webcams. Shut down smart devices when you aren’t using them (or at least turn off their microphones). Unplug USB mics when you don’t need them. Disconnect from unfamiliar wifi networks. Configure user settings to share as little data as possible. Don’t store sensitive data on unprotected cloud drives. The more openings you create in your wall of privacy, the more potential there is for abuse. Not every camera in your home is compromised, and some companies go to great lengths to ensure peace of mind for their users—including encrypting your data, being overly transparent about how your data is stored or used, or not collecting data in the first place. For example, Facebook—despite being notorious for using user data to sell ads—was forthcoming about what its new Alexa-powered Portal video chat devices do with your video data. Sure, there’s always a potential for fine print, PR spin, and/or loopholes when promises like that are made, but in the case of Amazon’s Ring cameras, no such promises were provided. You might have to dig to find what a company actually is or isn’t doing with your data, but it’s worth investigating. The appeal of products like Nest cameras or Amazon Ring is their convenience, affordability, and simplicity. It’s easy to set them up, you can connect them to other devices in your home without fuss, and someone else stores all your data for you. If you don’t mind a little legwork, you can set up your own system and ensure that nobody outside of you has access to your video or your feeds. Before you go about doing so, make sure your prospective setup meets legal requirements. As for the network itself, you’ll need to build your own cameras and security devices using either Arduino or Raspberry Pi minicomputers, or purchase cameras that can dump their recordings to a home server or an SD card. You’ll also need to wire up your house and install these devices yourself, as well as set up your own hard drive or server to store video recordings. Lastly, you’ll want to investigate open-source software that can help you out—though you’ll also want to vet what you’re installing, or read comments from others, to ensure that the software itself doesn’t contain some unpleasant backdoor to your system. 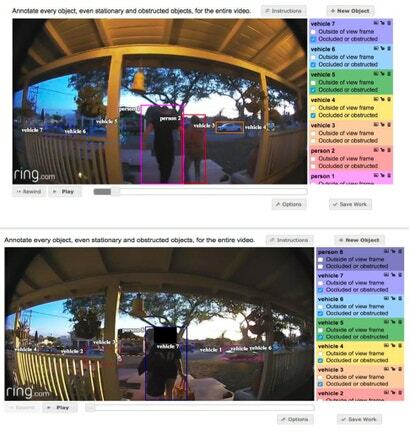 It's frankly amazing how many places have publically viewable cameras. Always assume that corner shop, university library or public swimming pool has random people on the net looking through the cameras.